Marmalade is a jelly with pieces of fruit suspended in it. Citrus peel and juice are frequently the basis of marmalade. peel is used as the suspended material. 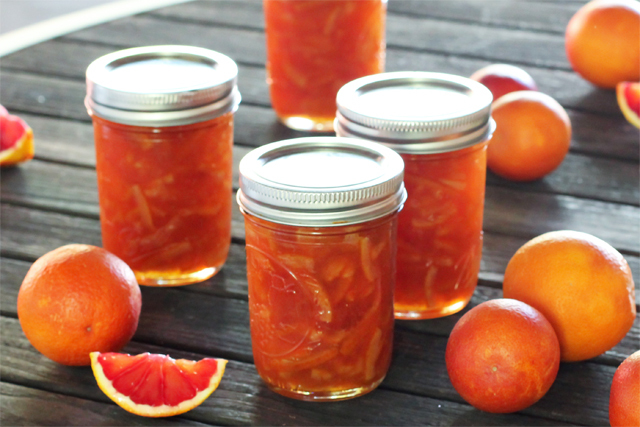 Citrus marmalades are classified into (1) jelly marmalade (2) jam marmalade. 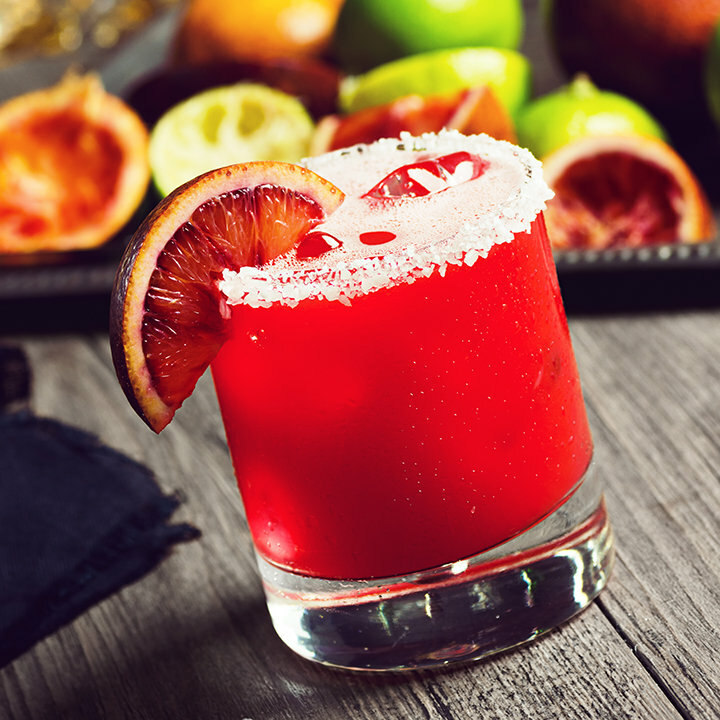 juice – 45% of the prepared product. It prepared from the clarified pectin extract. H2O for 40-60 min.) Straining the extract t) → Addition ->Tes ting for pectin conten of sugar (as required) ->Cooking to 103-105o C (Continuous stirring) –>Addition of shreds (shredded peel boiled for 10 to 15 min. in several changes of water for softening and removing bitterness and added @ about 62 g per kg of extract) –>Boiling till (continuous stirring) –>-88 Tes ting for end poC with continuous stirring) –>Flavouring –>Storage at ambient temperature.